?Mahjong Solitaire? 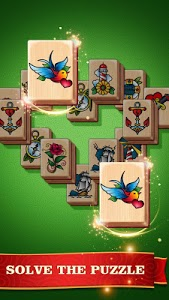 is a free mahjong matching game - the best choice of Mahjong on Android! It’s FREE and EASY to play! Can you solve every Mahjong puzzle? ?️ 4+ backgrounds： more backgrounds to come especially TATOO! ?️ Stunning graphics and unique mahjong gameplay. 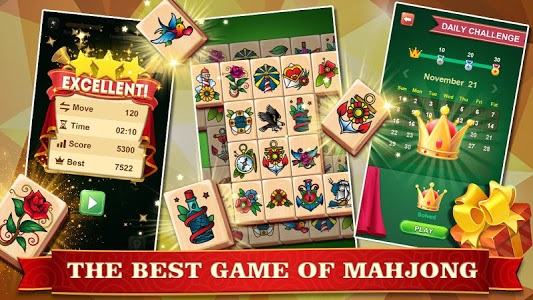 Download the best free ?Mahjong? 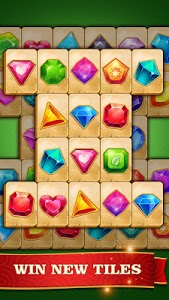 matching game in Android market now! 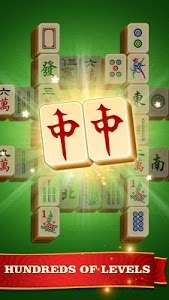 ?Fixed some urgent bugs, enjoy your Mahjong! ?Your opinions are extremely important, please rate us if Mahjong pleased you!
? ?In case you did not notice:?? ?SURPRISE! Get big rewards for winning the daily challenge! 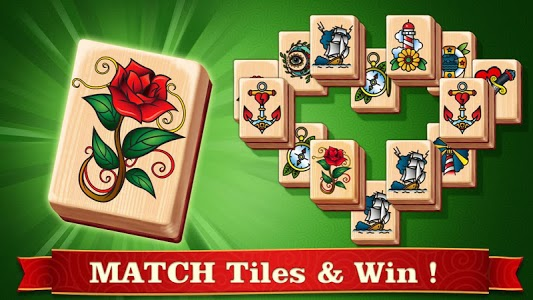 Matching ?mahjong tiles, finish all the mahjong puzzle. 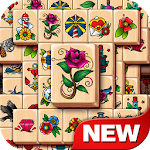 Start your ?mahjong adventure with hundreds of challenging puzzles and quests!